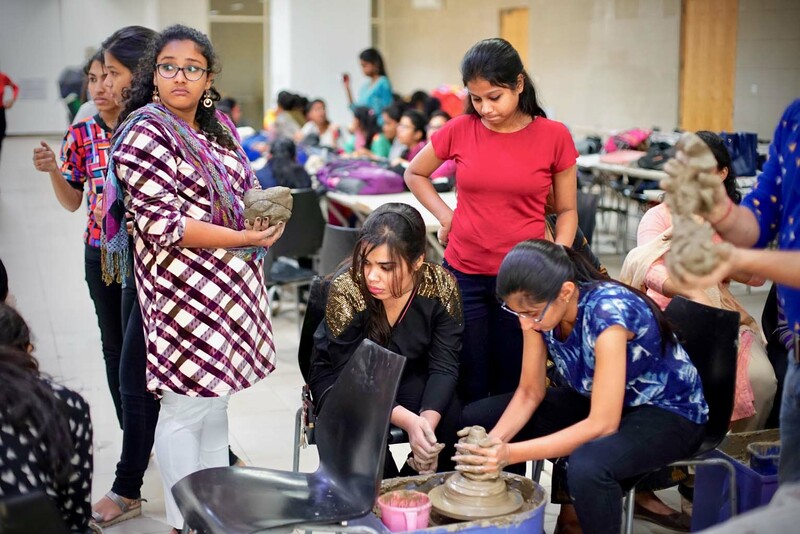 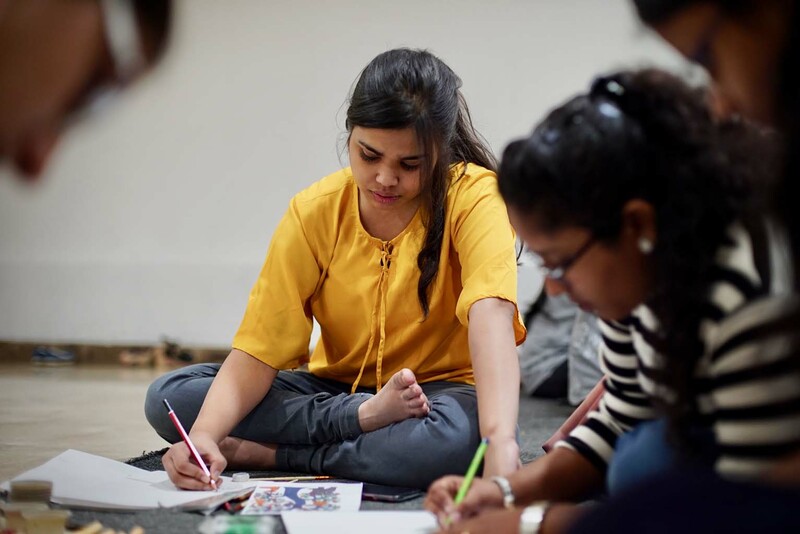 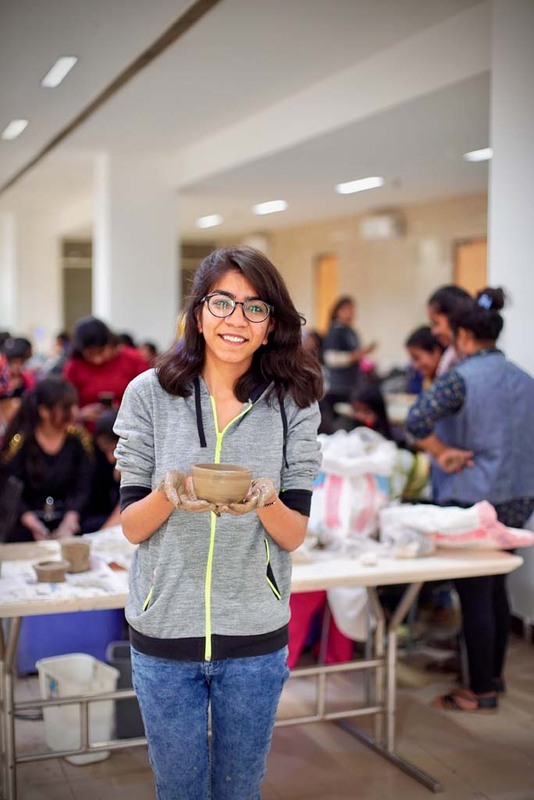 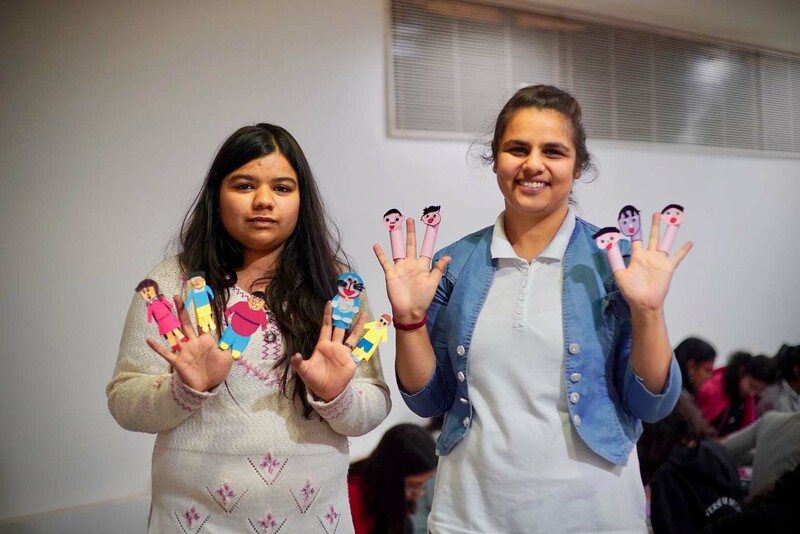 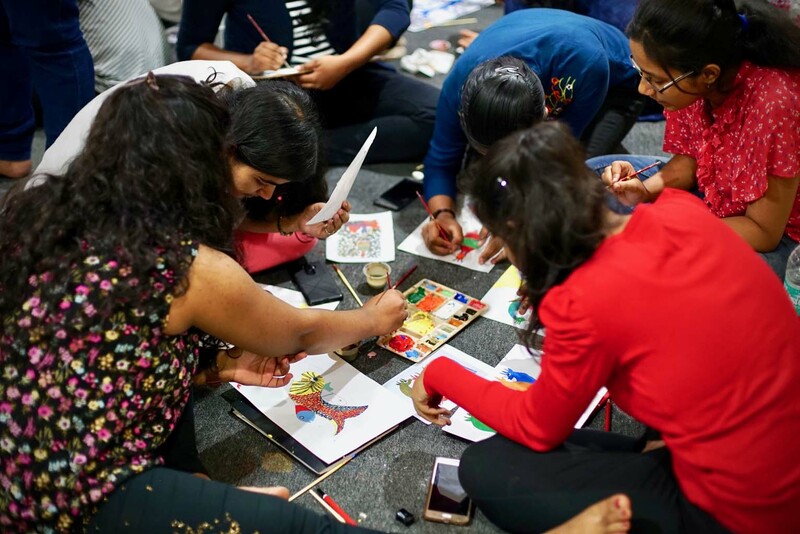 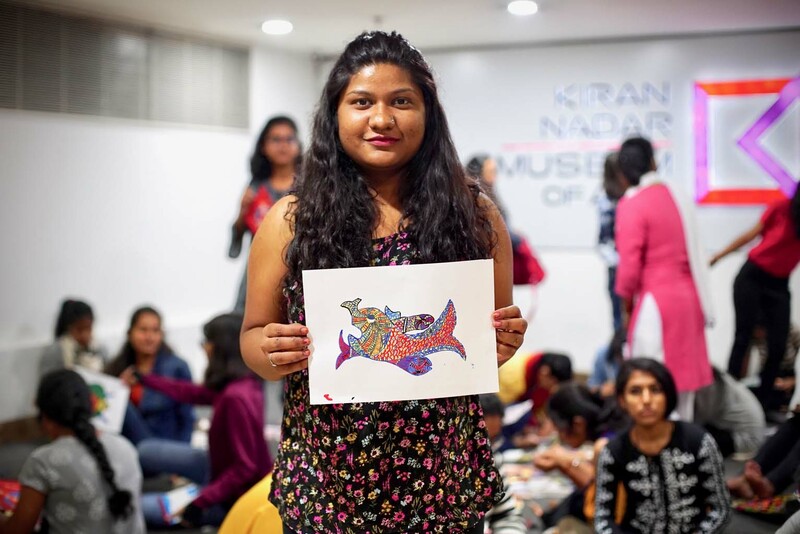 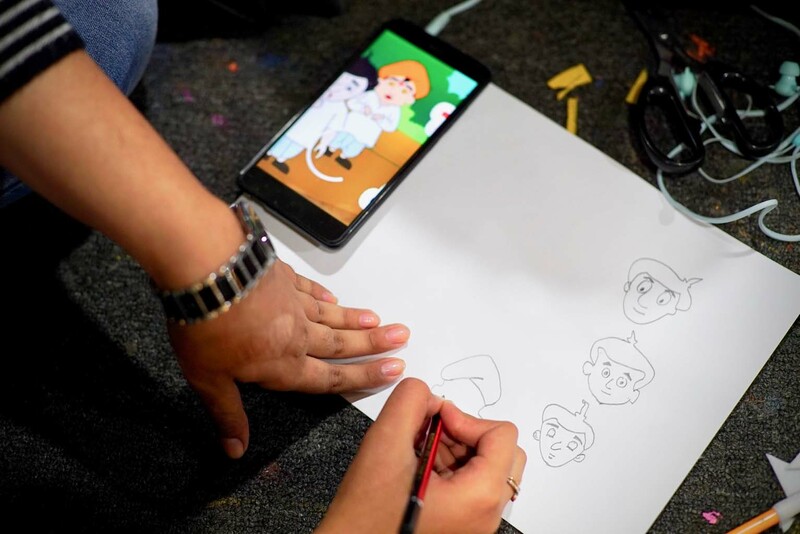 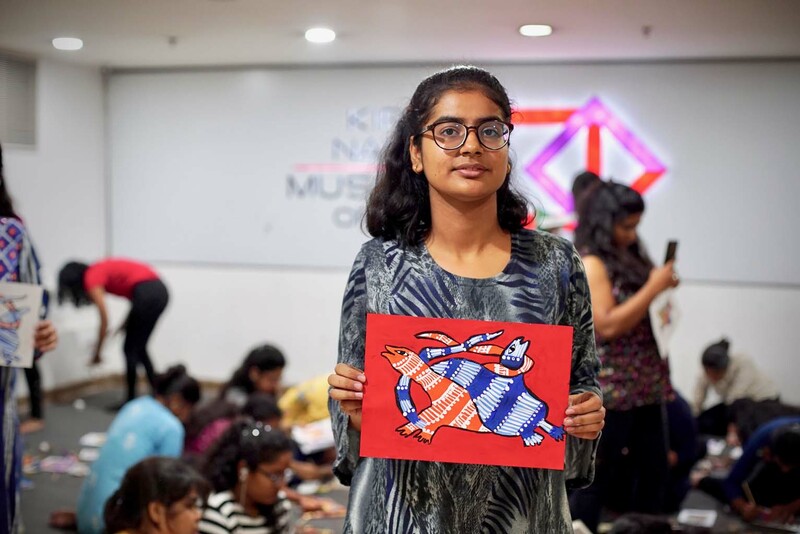 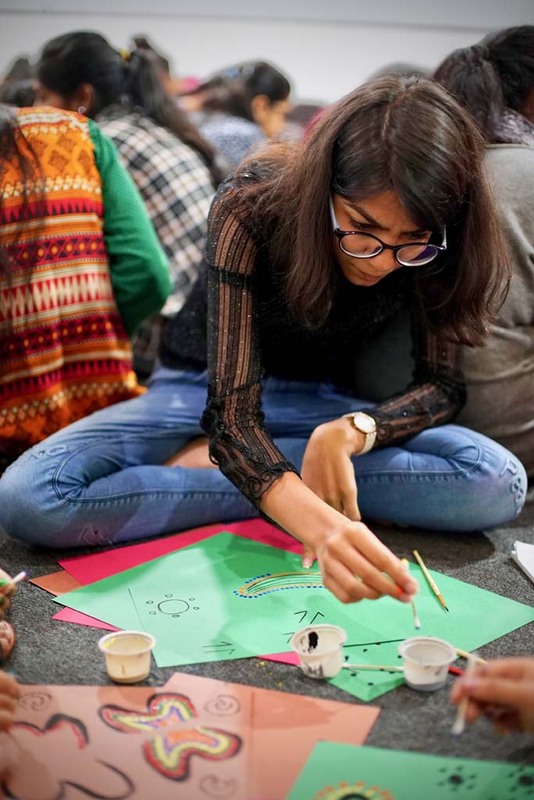 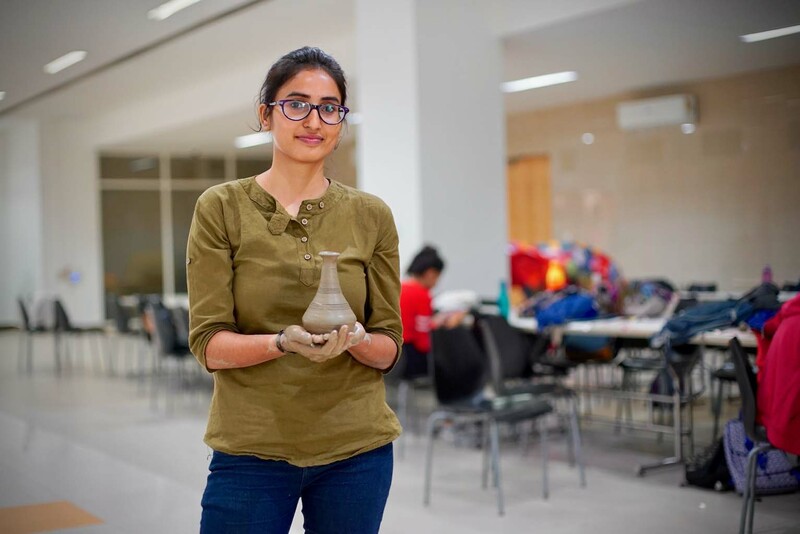 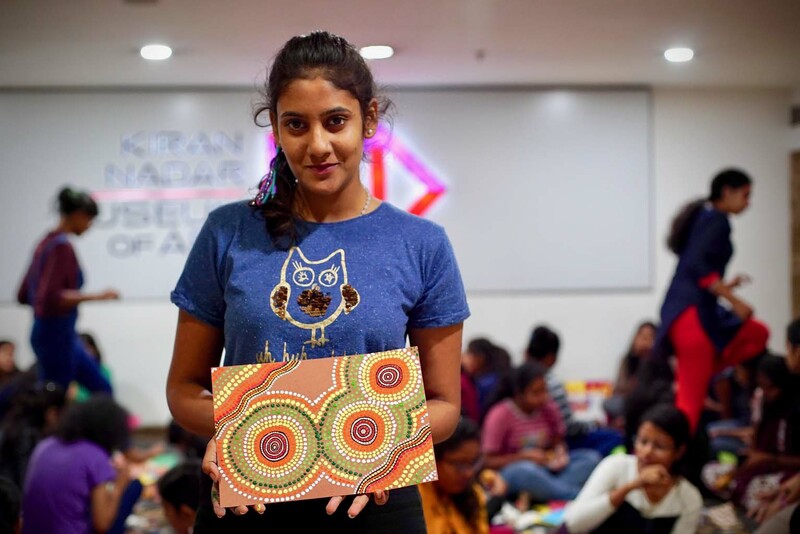 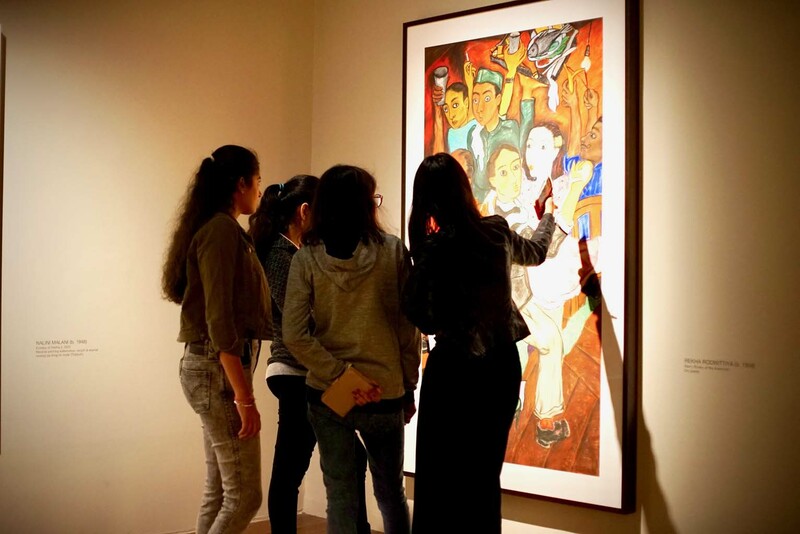 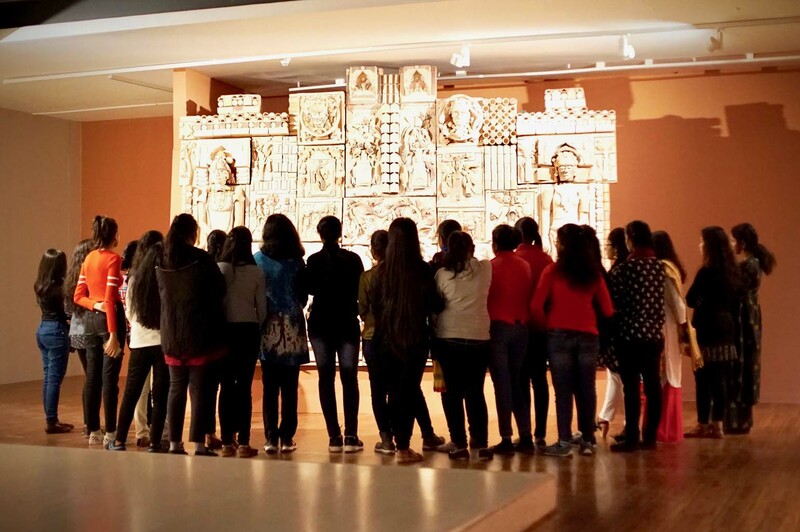 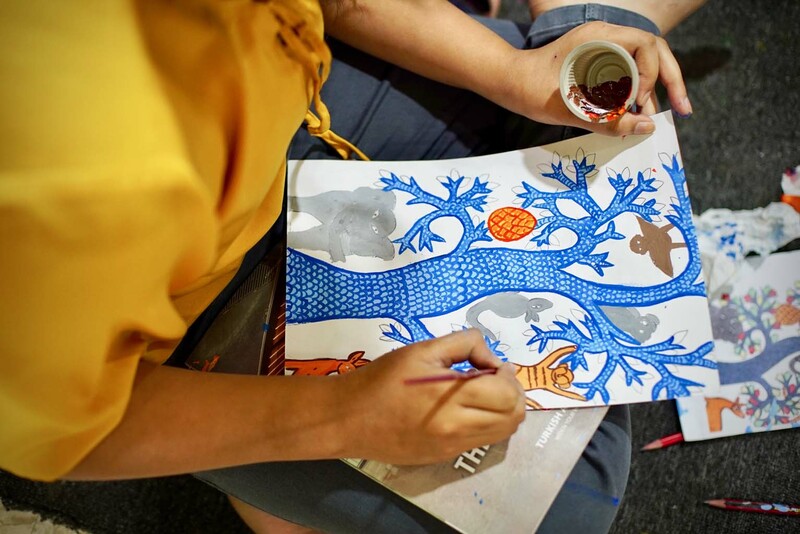 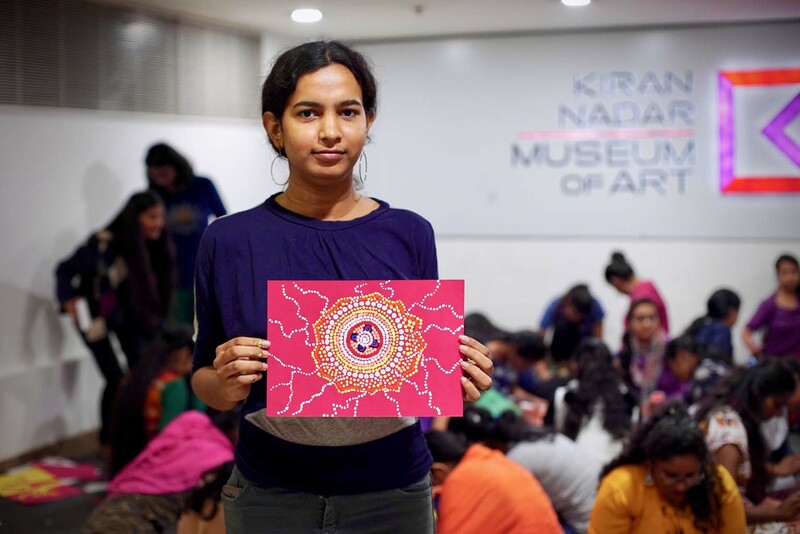 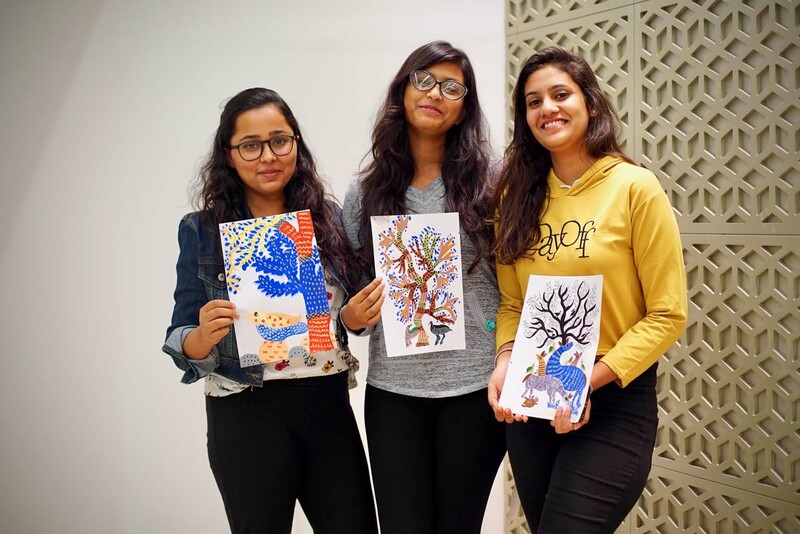 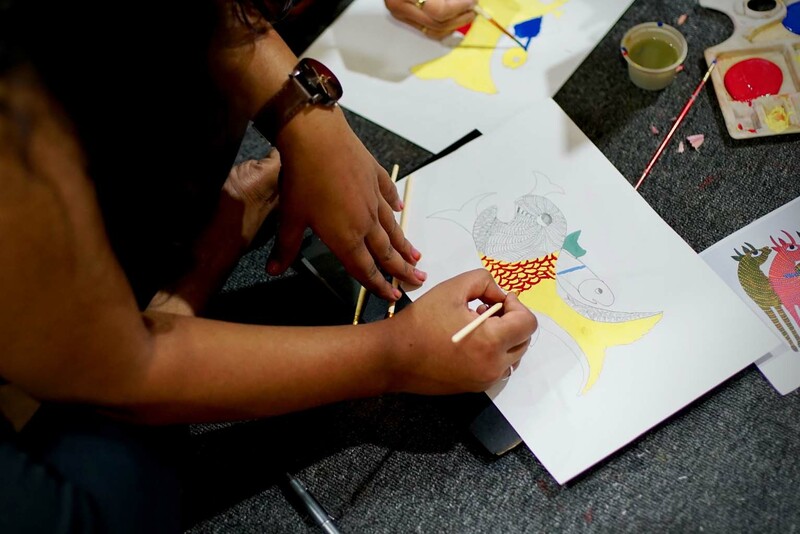 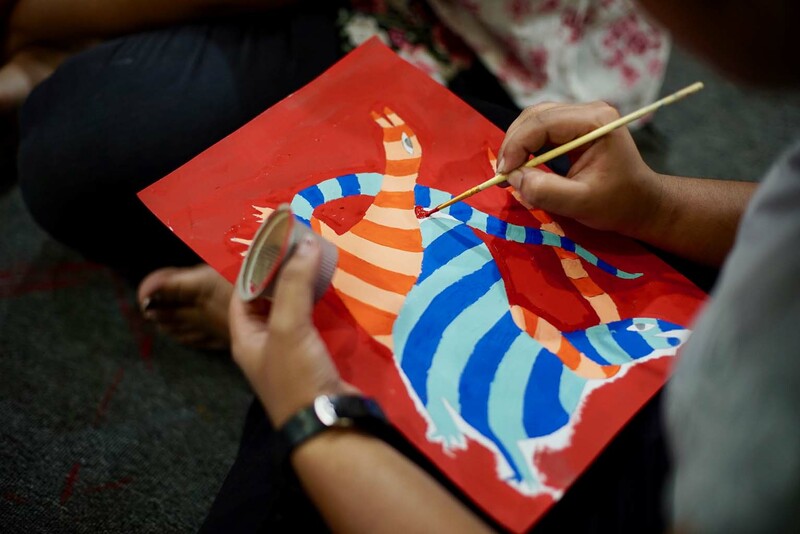 Kala-Kshetra is a unique initiative of Kiran NAdar Museum of Art aimed at empowering the teachers of tomorrow to use Art and it's various forms as a tool to interact, understand and communicate with their prospective students. 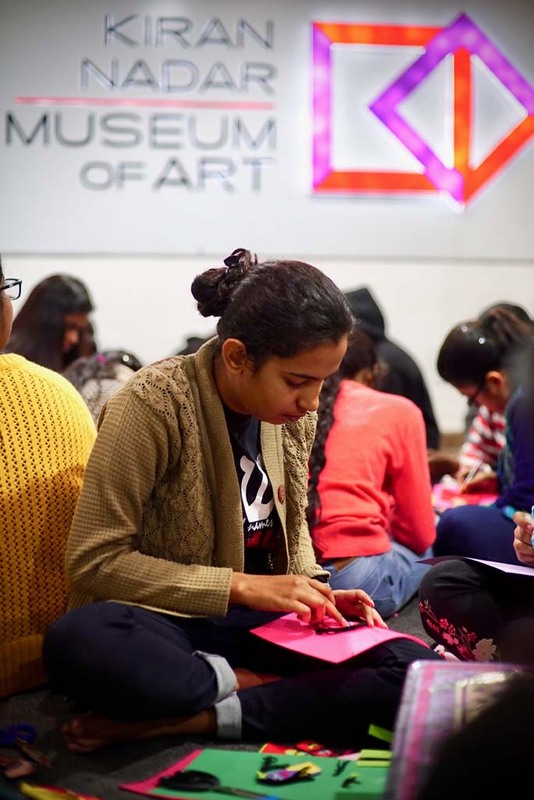 Divided into 15 workshops of two hours each, this program is designed to cover 30 hours of their academic schedule set by the Board for Art Practicum. 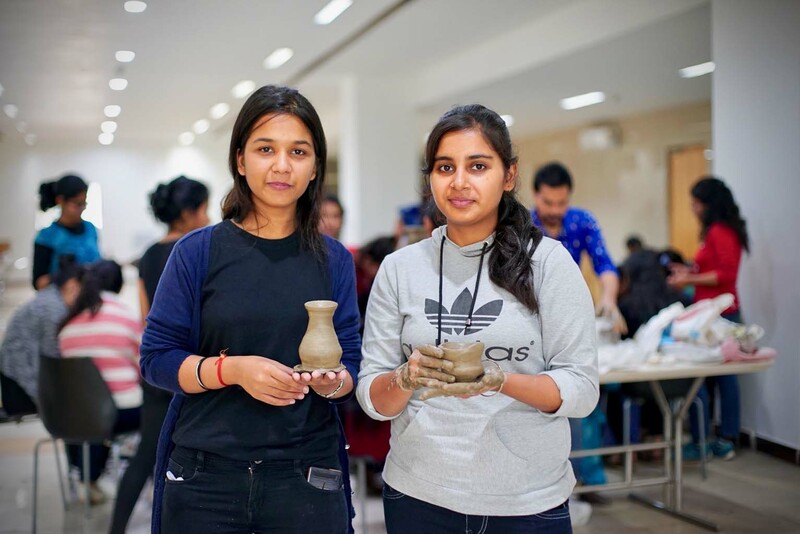 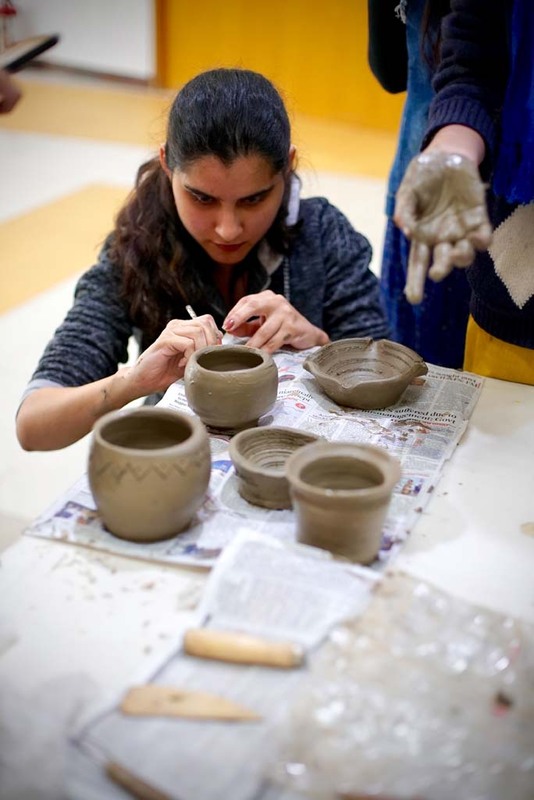 Keeping in mind the mandates and outline defined by the University of Delhi Kalakshetra program will embrace the students of Bl.Ed program with various forms of Indian art that will further enable them to use it as a tool in their teaching practice. 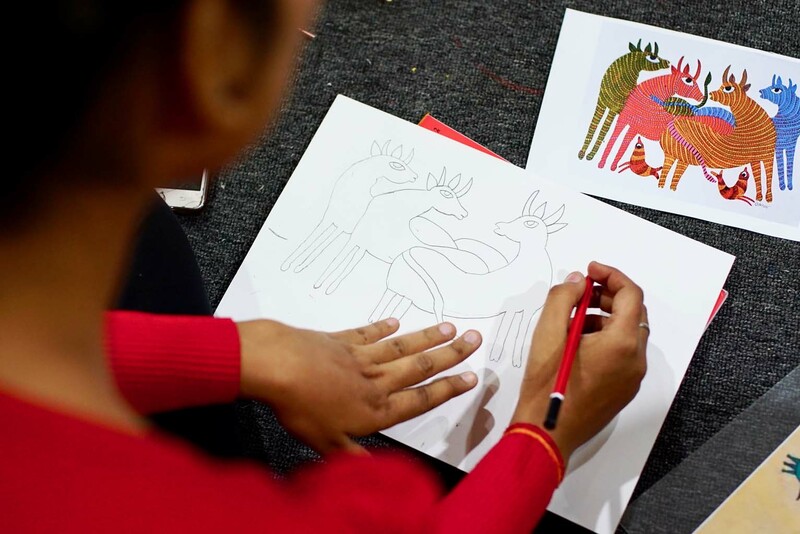 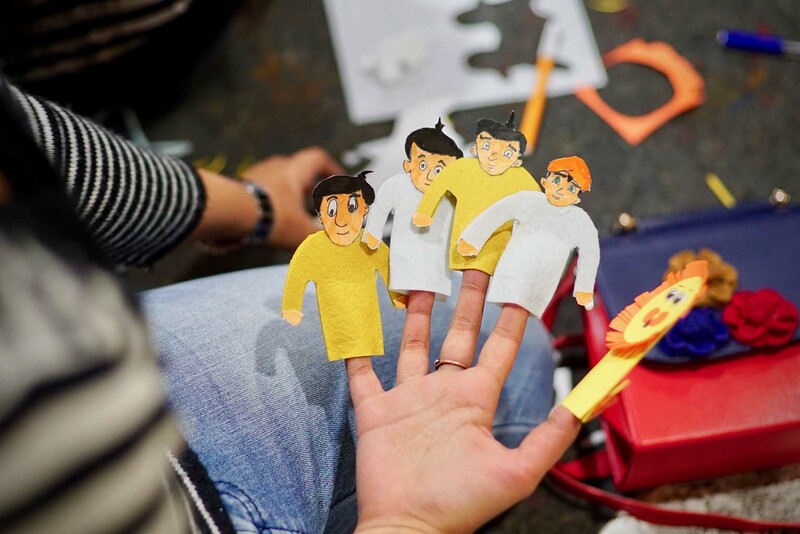 Spread over a period of three months, the program that started in October 2018 will culminate in December 2018 and touch every aspect of artforms like puppetry, storytelling, origami, etc as well as traditional practices like patta chitra, mudhubani, and pottery amongst others, that can be used to communicate and understand the students. 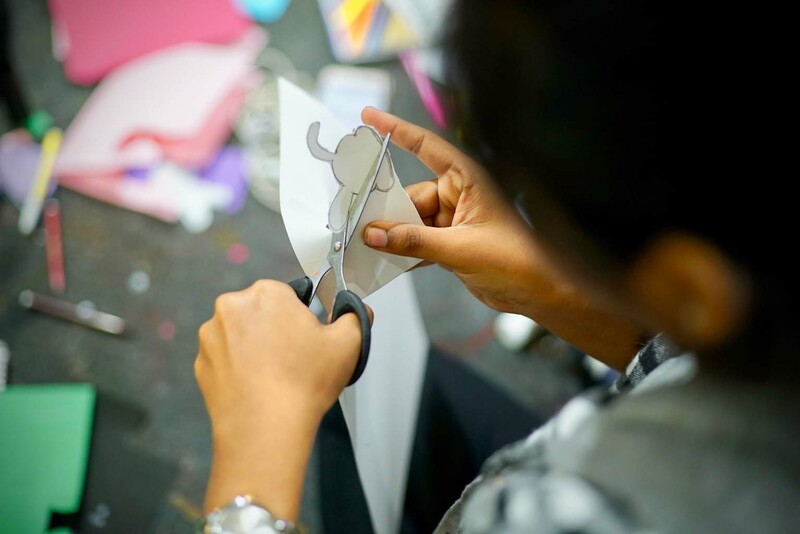 The students have been asked to document their growth in the form of a portfolio which shall be used for final marking and as future reference also. 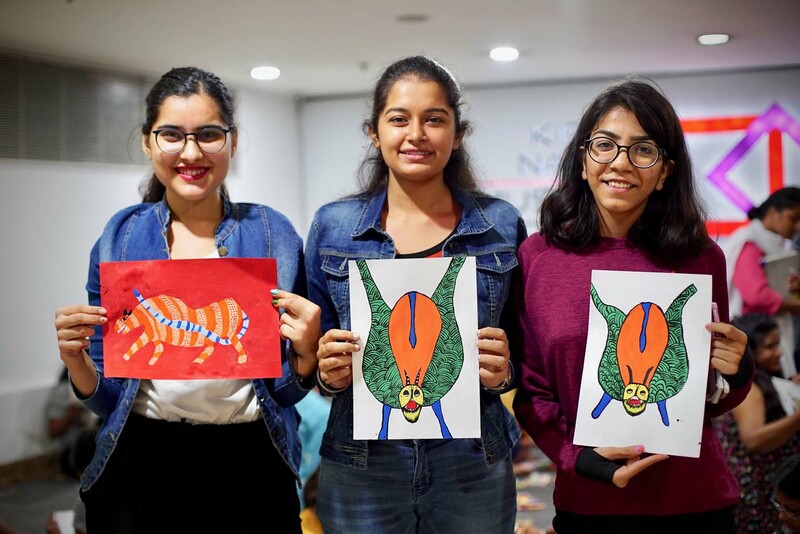 Currently, the Pilot Program is running at KNMA Saket for first year students of Bel. 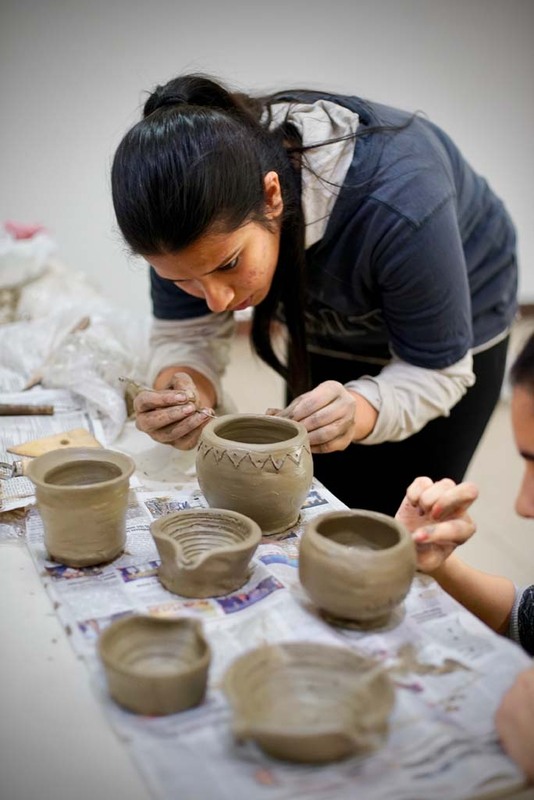 Ed program from Jesus and Mary College, New Delhi.